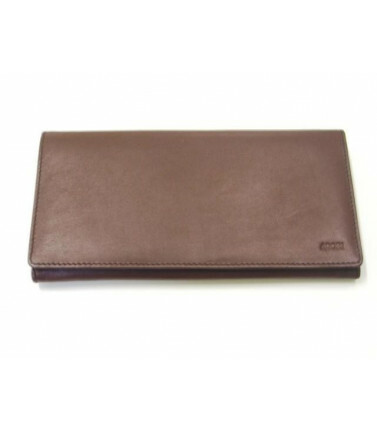 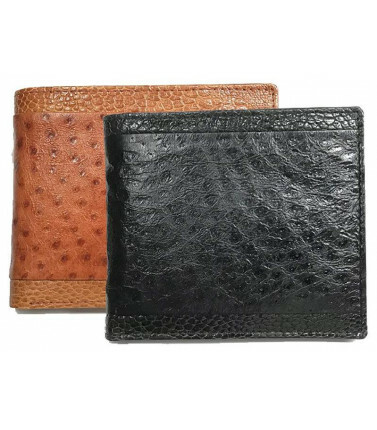 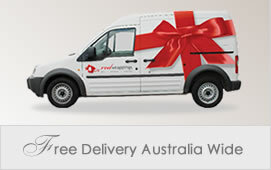 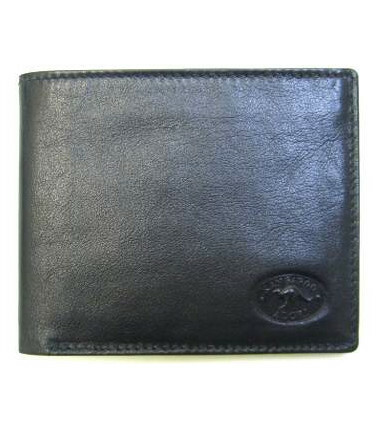 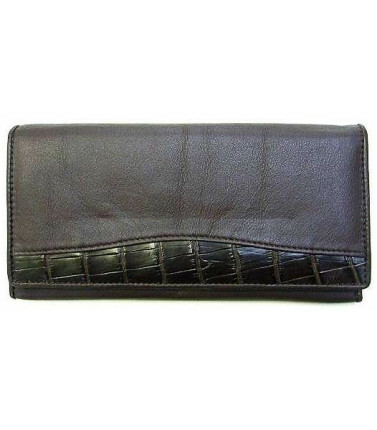 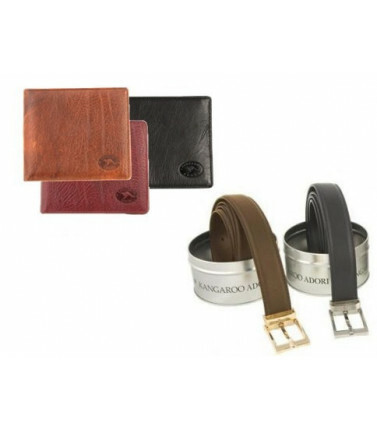 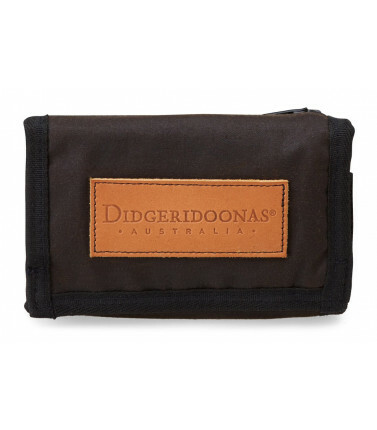 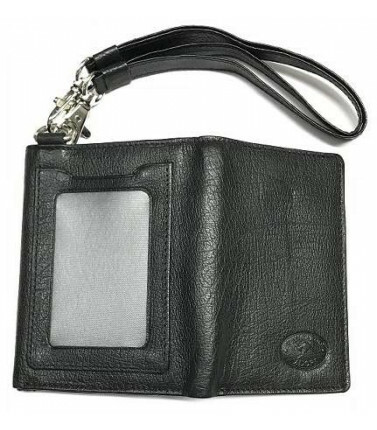 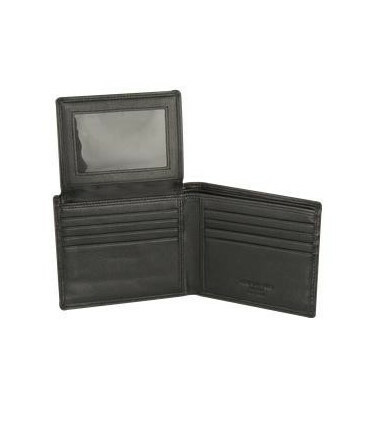 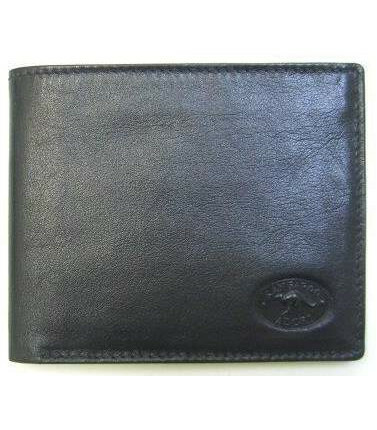 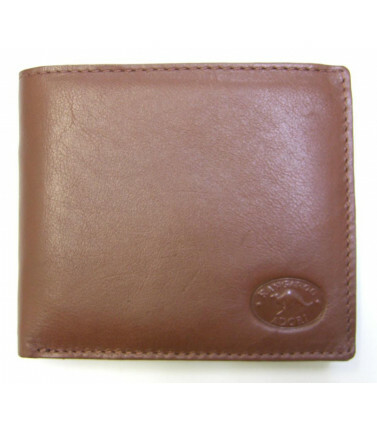 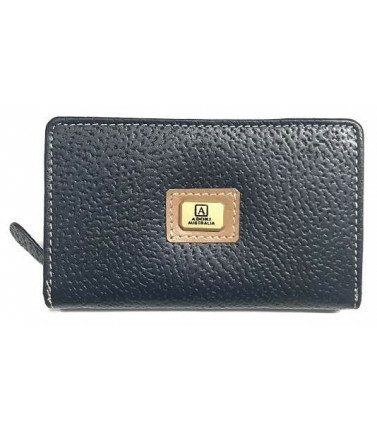 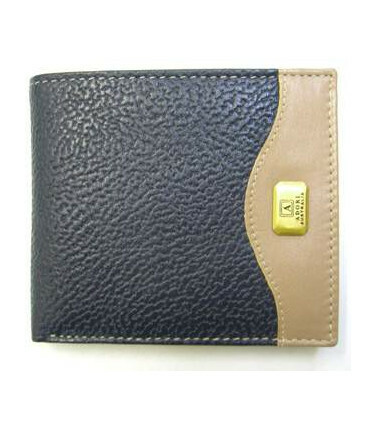 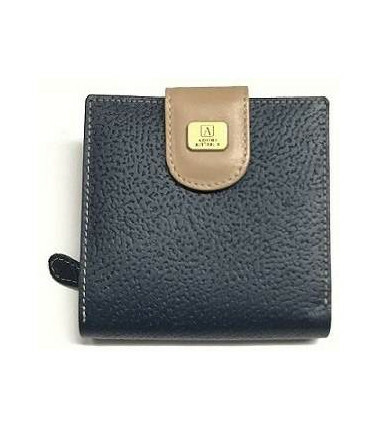 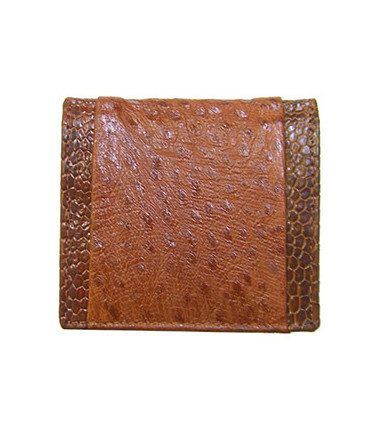 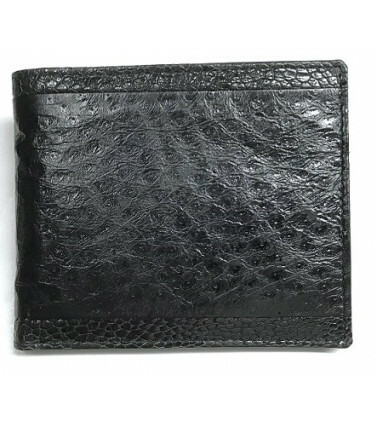 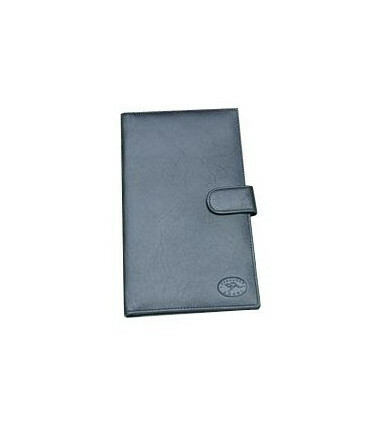 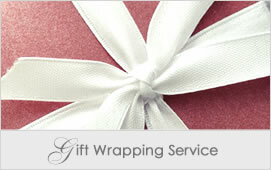 Choose beautiful leather wallets made of quality kangaroo, emu, cow or crocodile hide that will be put to good use. 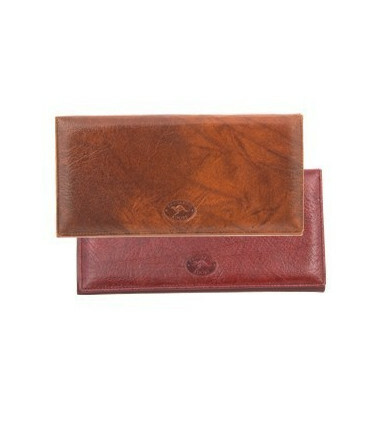 Leather wallets that last and last make great gifts. 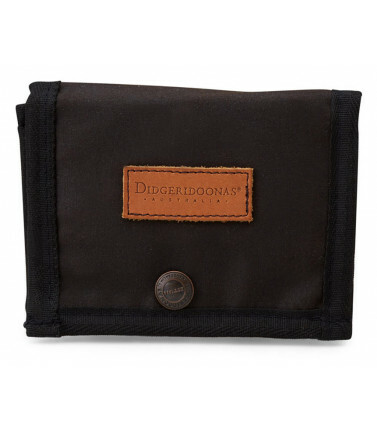 Wallets There are 26 products.